The Alcott family's earnest daughter and England's IS representative. 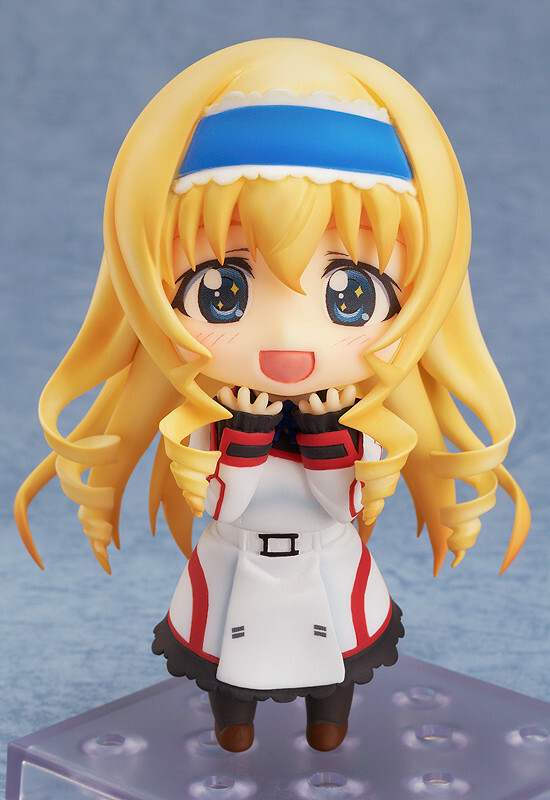 From the popular anime 'IS <Infinite Stratos>' comes the second Nendoroid from the series, 'Cecilia Alcott'! 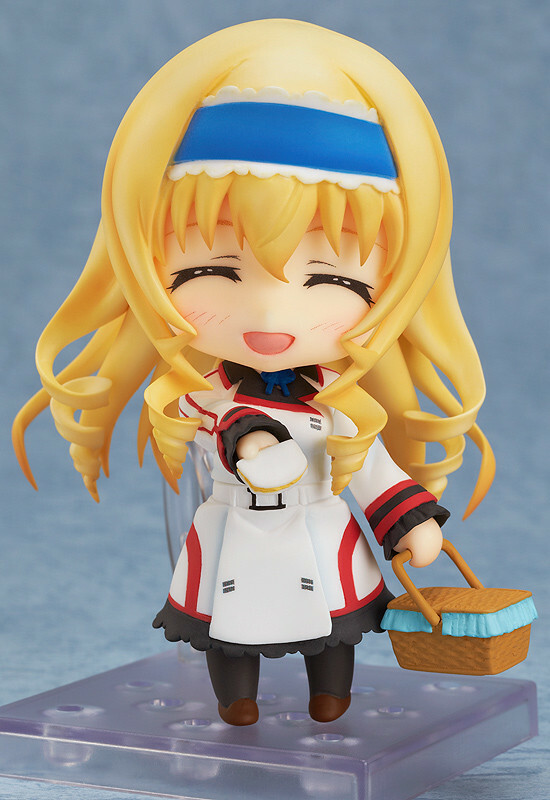 She comes with three different expressions including her standard expression, a expression with sparkling eyes and a slight blush and a smiling expression! She also comes with a sandwich and a basket as optional parts, allowing you to recreate lunchtime! 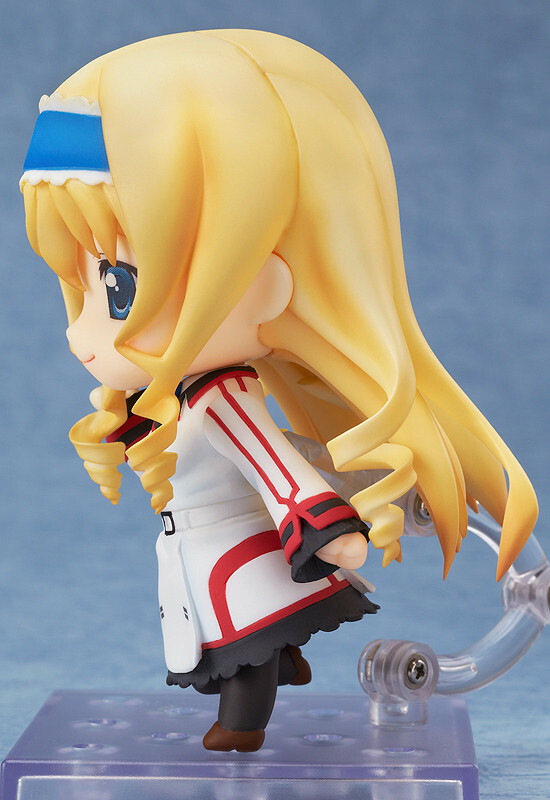 Her trademark rolled hair has been made to look just like the series, and even includes joints for some extra posing options - plus extra replaceable parts are included to recreate the running scene from the ending theme of the anime! 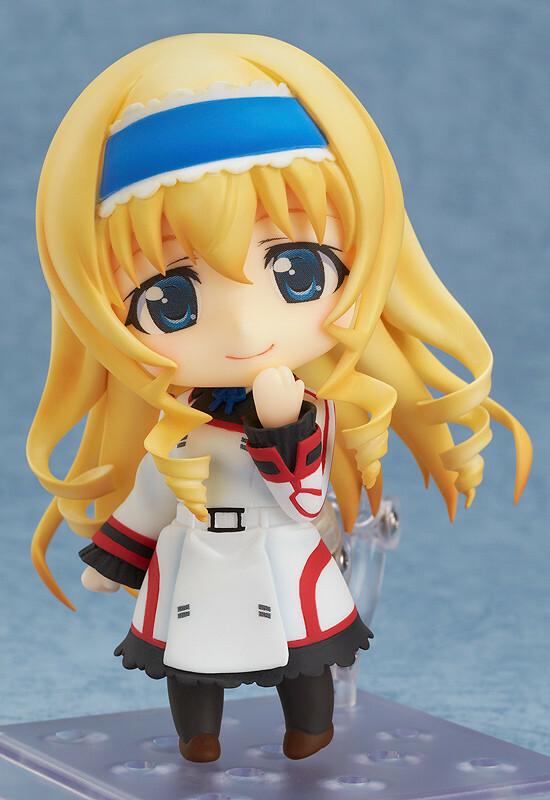 Be sure to display her with the previously announced Nendoroid Houki Shinonono!